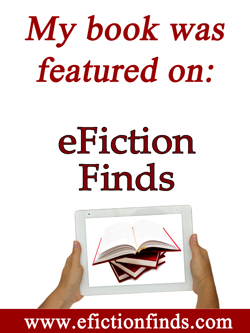 This entry was posted in Catholic fiction, Catholicity, Chastity, Courtship Stories, Mothering, Pro Life, reviews, Theology of the Body and tagged A Place Called Saturday Mary Astor, abortion recovery, Come My Beloved Gable, Come My Beloved sale, courtship dating Catholic, prolife stories, Tears in a Bottle Sylvia Bambola. Bookmark the permalink. A great selection that is so timely! I’ve had Come My Beloved for a while now. I have to bump it up on my to-read list! Thanks for linking up!